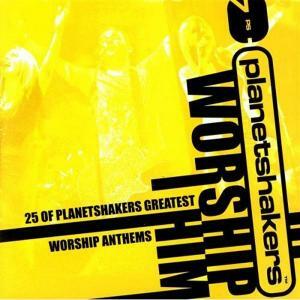 Download sheet music for songs from the album, Worship Him, by Planetshakers. Find lead sheets and more! 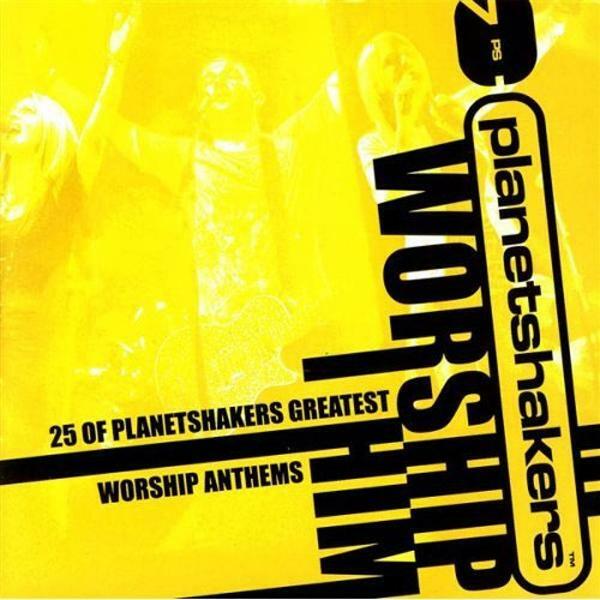 Top songs on this album include Send Me, and Worthy To Be Praised.